Jennifer Hudson's Soaring "Remember Me"
Jennifer Hudson returns with soaring piano ballad "Remember Me." 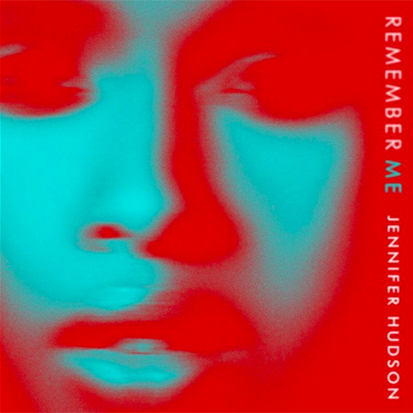 Jennifer Hudson finally found the appropriate vehicle for those bone-rattling vocals on “Remember Me.” Co-written by Jamie Hartman (Rag’N’Bone Man’s “Human”), the first taste of the diva’s fourth LP is soaring mid-tempo ballad with gut-wrenching lyrics. “So do you remember me in those moments just before you sleep?” the 35-year-old pleads on the gospel-tinged chorus. “I know you remember me, swear to me the memory isn’t sweet.” It’s all very intimate and emotional, which makes the rave setting for the video something of a surprise. “Remember Me” is one of my favorite songs of the year (I included it my round-up of Q1 highlights), but the visual is a disappointment. Jennifer looks amazing, but I have no idea why she’s rolling up to an underground rave in a limo or hanging out with club kids while singing about deep, searing loneliness and despair. I thought the J-Hud masterplan was in place this era, but it looks like there are still a couple of kinks. Whatever, it’s still a perfect song. Watch the video up top.